OLD PARKED CARS. : 1975 Chevy Van 20 Contempo. 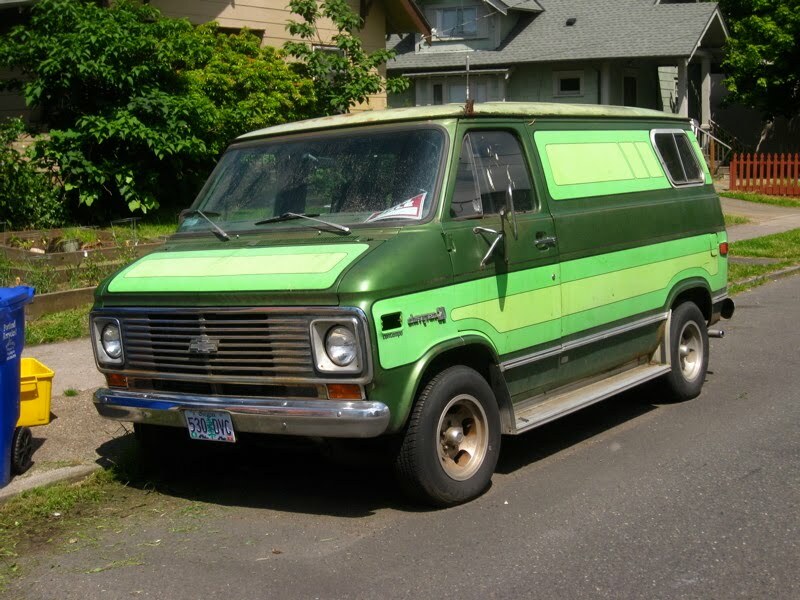 1975 Chevy Van 20 Contempo. 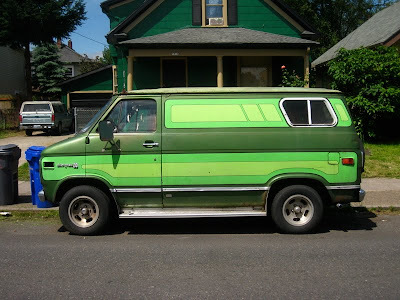 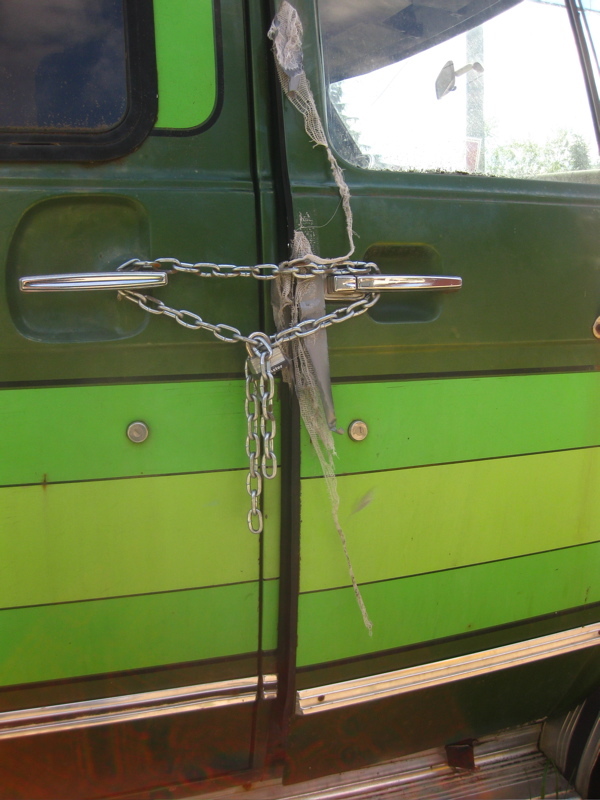 Badass shaggin' wagon. 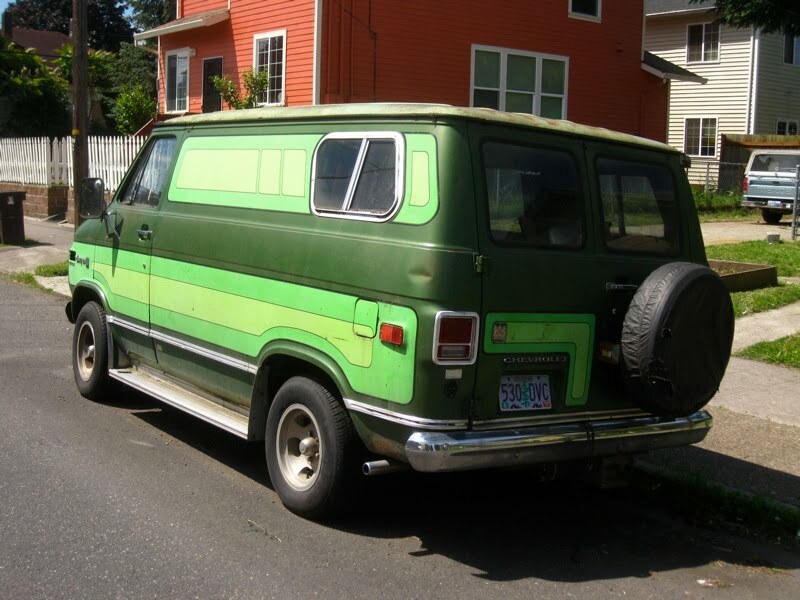 Bet it has a bunch of pillows and a lava lamp in the back, along with shag carpeting. 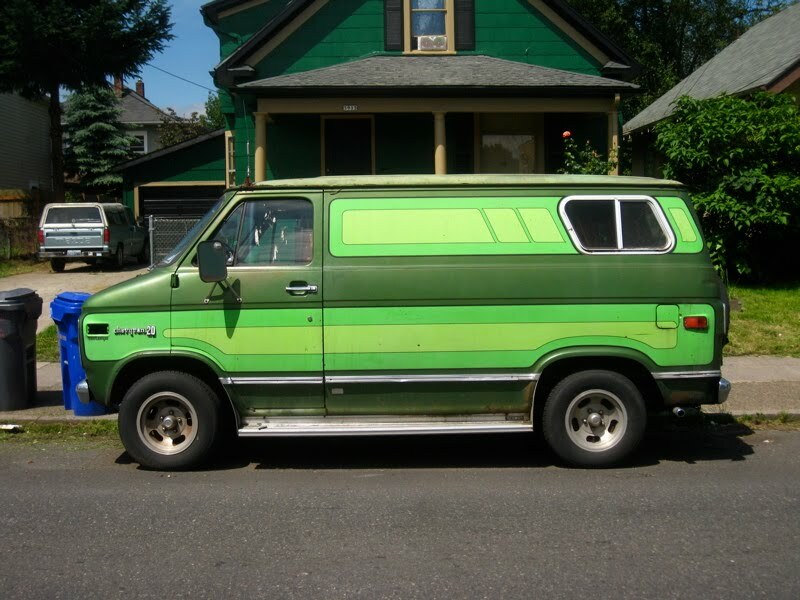 Now all we need is Foghat's "Slow Ride" on the 8-track.